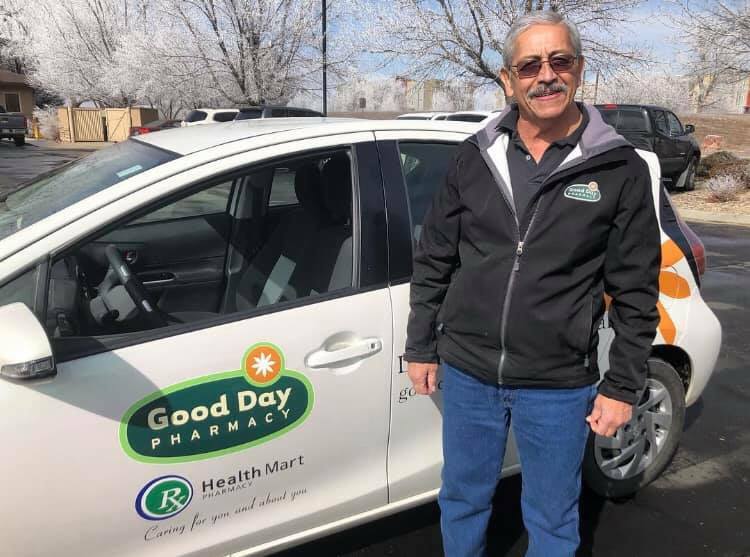 Good Day Pharmacy offers delivery from all our pharmacies to your home or office. We offer prescription medication delivery and delivery of all medical equipment and supplies. Need an over-the-counter cure added to your order? Call your local store for more details! We deliver in Eaton, Fort Collins, Greeley, Johnstown, Longmont, Loveland, Wellington, Yuma, and many other towns.